After casting the vision for your homeschool and writing a mission statement, setting homeschool goals is something you’ll want to spend some time on each year. 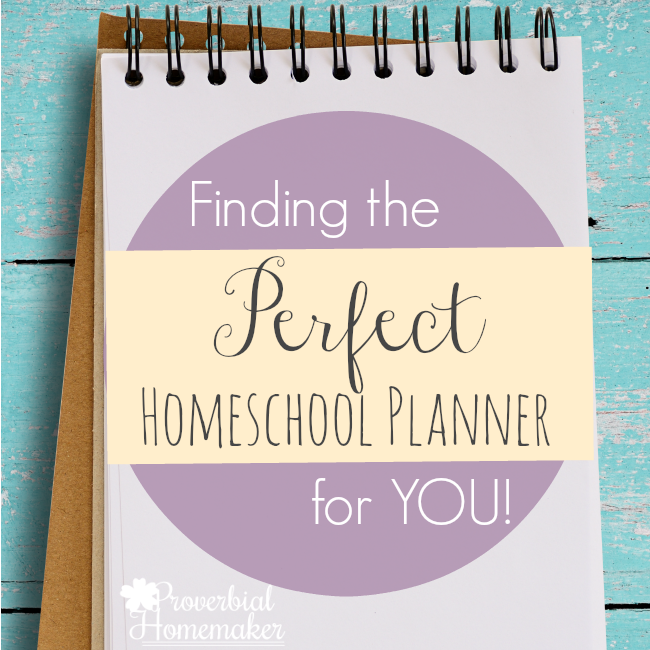 This is such a helpful step to focus your homeschooling efforts! You’ll be putting your mission statement to work and setting some goals you can actually accomplish. Here is an example of some goals I set in the past. After I’ve set some goals, I set 3-7 actionable tasks that I can do that will help me accomplish these goals and put at least 1 task per goal on my calendar! Every time I complete that task, I put the next task for that goal on my calendar. This helps me keep moving forward so I’m not always dropping the ball on this. Have Jaron talk to his Dad and one other role model to talk about their personal devotion time. How about you? 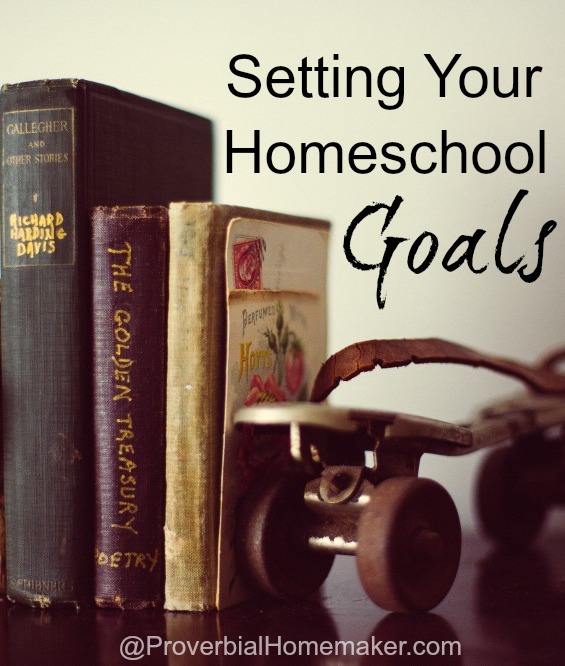 What are your goals for the coming homeschool year? Want step-by-step help putting together your vision, goals, yearly planning, and more! 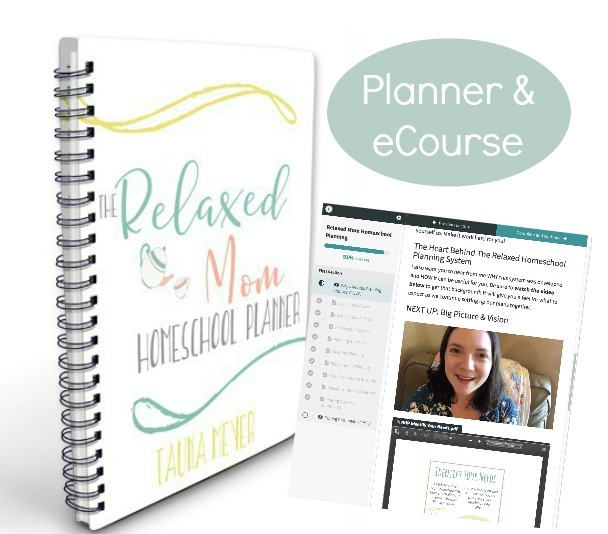 Check out our Relaxed Mom Homeschool Planner & eCourse! I’m enjoying reading these, Tauna. This is a great topic- and very informative! These are such great goals to focus on. Thanks for sharing, Tauna!